Nice. We continue the run of good friendlies (our SA friendly match on Wednesday only being for a chance to pull votes for WC 2022)by linking up with Chile, January 22nd at the Home Depot Center in California. Tickets are expected to range from $18+ and go on sale Friday. Chile qualified 2nd in Conmebol for the WC 2010 and then proceeded to pull 2 wins and move out of the group stage behind Spain where they ended up losing to Brazil. Not bad, and definitely worthy of a strong team callup for the USMNT. 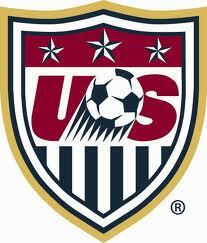 We shall see though if Bradley matches the USSF's effort with a quality team.